This crop top can be customized for anything. Maybe you just want to share your message. Maybe you want to show off your brand. 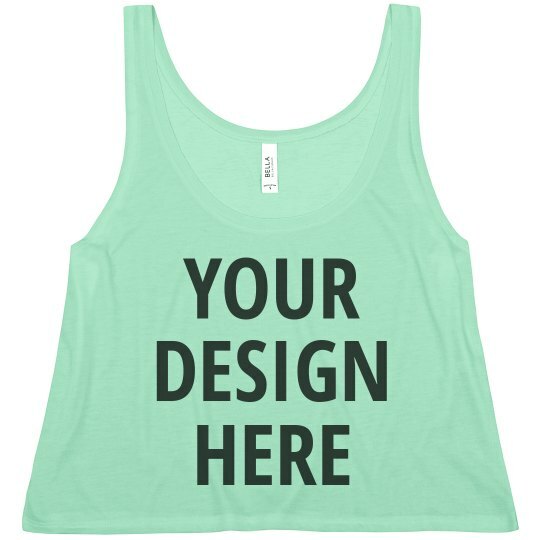 We've noticed a lot of customers who are personalizing this tank top for the gym. 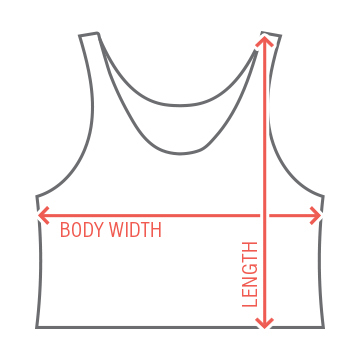 Feel confident in and out of the fitness studio by customizing your own fitness tank. Who says workout tops have to be plain and boring? You aren't boring so why should your workout apparel be?